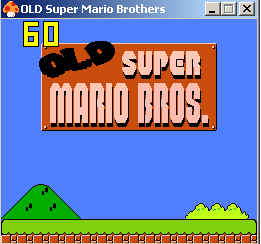 Old Super Mario Bros. v.6 Download Free - Jump over the blocks and bricks. Jump over the blocks and bricks." Note: if you have problems, see down on this page how to install it. 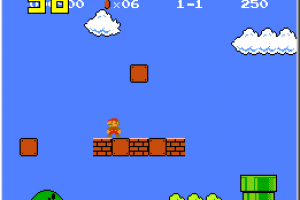 Most of us spent days, weeks, even years playing Mario games in our childhood. It was a simple game, but it is one of the most addictive and popular games in existence. 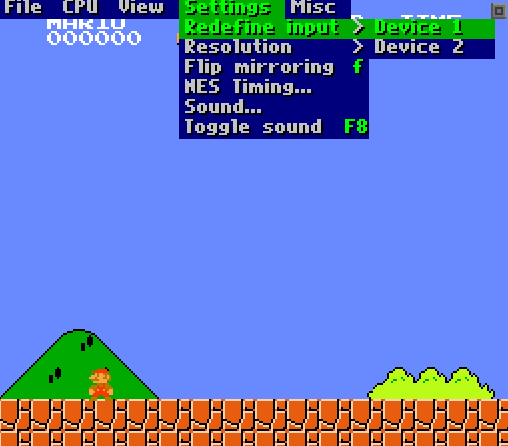 In Old Super Mario Bros. v.6, you control Mario. 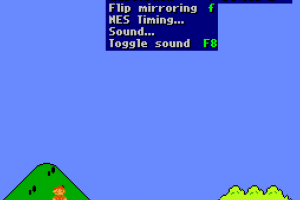 You can also play in multiplayer and one of your friends controls Luigi, Mario’s brother. Multiplayer in Super Mario means twice the fun! You, along with Luigi, play through the mystic Mushroom Kingdom; the ultimate and difficult goal is to defeat the malevolent Bowser and rescue Princess Toadstool. The game is so good and gamers love it so much that IGN has declared it the “greatest game of all time” back in 2005. If you’ve never played Mario, you should definitely give it a try, as the game can be quite captivating. Run through the realm and collect coins, or hit special bricks to receive special items and other powers. To get additional lives, you must collect mushrooms and coins or defeat several enemies in a row. You lose lives when you take damage from enemies, fall or run out of time. As you might expect, the game is over when you lose your last life. You can play solo or with a friend on eight worlds, each having 4 separate stages. This is the first and original version of Super Mario Bros released in 1985. Method 1: download the EXE file and try to install it using the Compatibility Mode or install it on Windows XP or an old Windows version. Method 2: (RECOMMENDED) Download the DOS version and use DosBox to install it. After you install DoxBox, simply drag&drop START.BAT over DoxBox shortcut on your desktop and the game will start. Or use the instructions from DosBox page to install it via command line. To access the Options and configure keys, press Escape and go with the mouse to the Top menu. 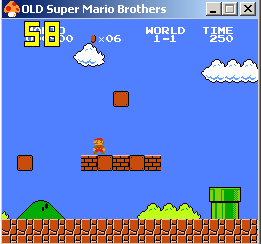 Old Super Mario Bros. v.6 is licensed as freeware for PC or laptop with Windows 32 bit and 64 bit operating system. It is in mario category and is available to all software users as a free download. 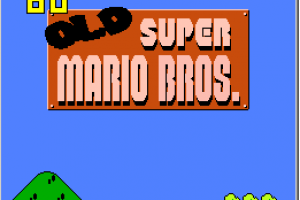 First remix for classic (old) ..
Get FREE alternatives to Old Super Mario Bros.